Cannabis Insurance Services is a Cannabis Business Insurance Service. 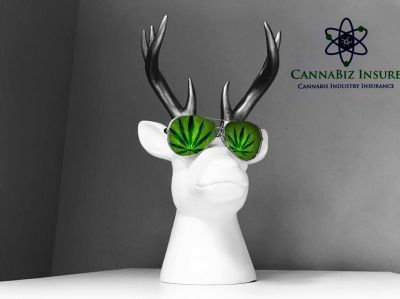 CannaBiz Insure is a Cannabis Business Insurance Service. 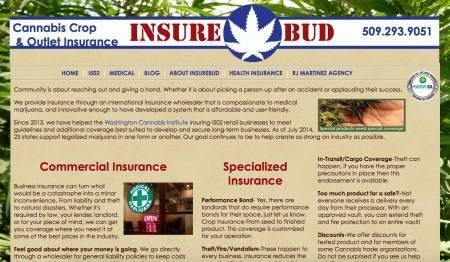 Insure Bud specialize in High Risk insurance in CA, CO, OR & WA. 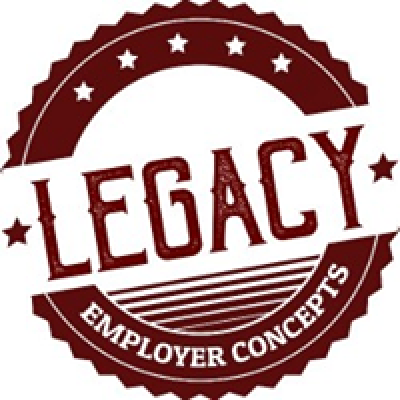 Pay-As-You-Go Worker's Comp/Payroll Services/Human Resources/Compliance options! 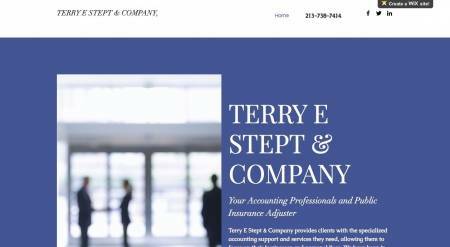 Terry E Stept Co, CPA is an Accounting Professional & Public Insurance Adjuster.